An earthquake rocked China's western Xinjiang region on Thursday, killing eight people and injuring another 11, state media reported. 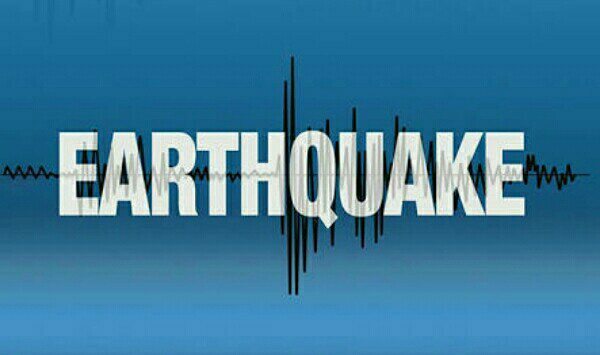 The shallow 5.4-magnitude quake struck at 5:58 am (2158 GMT Wednesday) 213 kilometres (133 miles) south-southwest of the ancient Silk Road city of Kashgar, the US Geological Survey said. Xinhua news agency said eight people had been confirmed dead and 11 others were injured. An unspecified number were sent to hospital. The People's Daily posted a photo on Twitter of a building in complete ruins. Other photos, all from the official earthquake monitoring centre, show ceiling panels on the ground in one building and products on the ground in a store. The remote and sparsely populated area is close to the border with Tajikistan. In February 2003 a powerful 6.8-magnitude quake killed 268 people in Xinjiang and caused significant damage.